Welcome to City of Wolverhampton College’s job site. 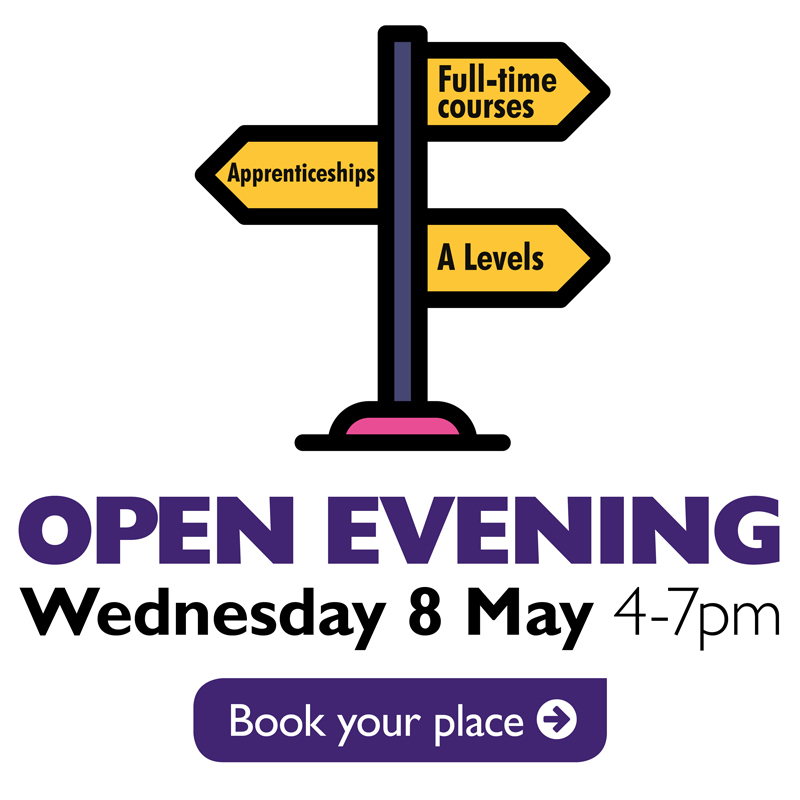 For our students, the college’s ethos is careers, not just courses, focussing on them not just gaining a qualification but equipping them with the skills and knowledge they need to impress employers and lead to great careers in the future. And this is the same for our staff too – with excellent teaching facilities, a range of training and development opportunities, pension schemes for teaching and non-teaching staff, a generous annual leave allowance and access to a range of fabulous rewards and benefits – including: discounted travel, college lottery and an NUS discount card – you can have a career here, rather than just a job. Reasonable adjustments are available for the interview and role itself. 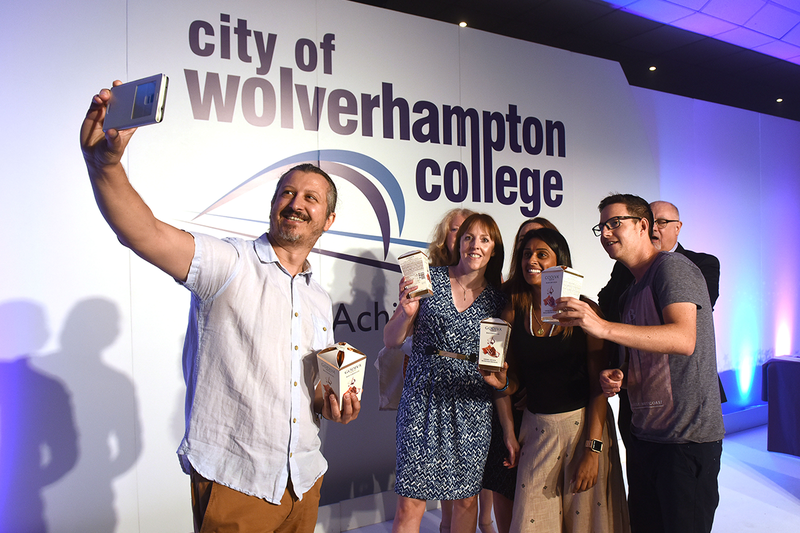 The college’s mission is to equip people in Wolverhampton and beyond with the skills to succeed and excel and to educate our communities so that the city is a prosperous place to live and work. We are proud of what we do – and if you’re as proud of your skills and attributes and want to be part of our journey to becoming outstanding, we look forward to hearing more about you. As an employer we are committed to promoting and protecting the physical and mental health & wellbeing of all our staff. Thank you for showing an interest in working with us and good luck with your application. 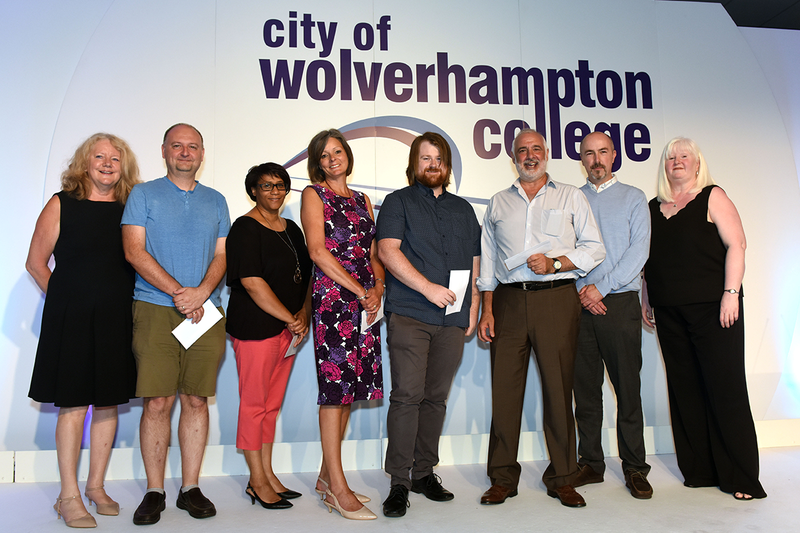 City of Wolverhampton College is one of the region’s leading further education providers. We believe our staff are our greatest asset, and that it is only through their knowledge and experience that we can help people across Wolverhampton and beyond to define their future. 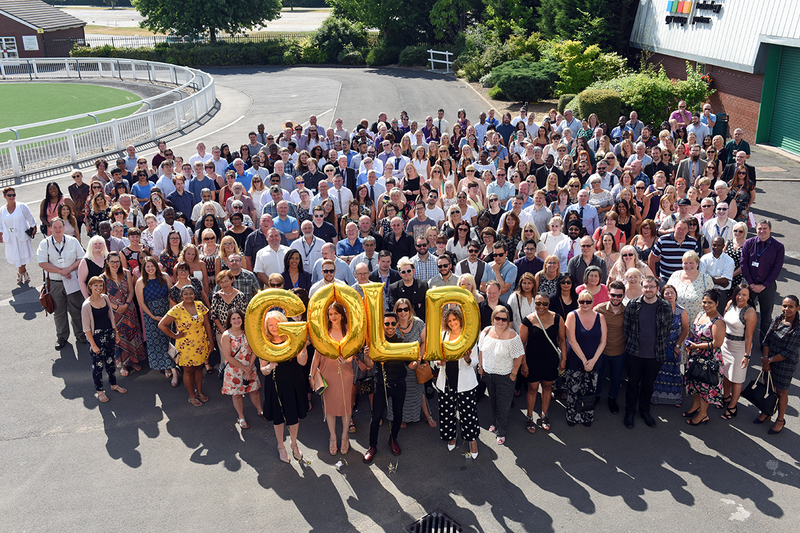 Our commitment to staff training and development has led us to be awarded the Investors in People Gold standard, joining the top 2 percentile of accredited organisations across the UK that have been recognised for the way it supports its employees. We’re looking for people who want to join us and help improve our community. It’s not all about teaching – we’re looking for talented people with a wide range of skills and knowledge to join our journey and share in our success. 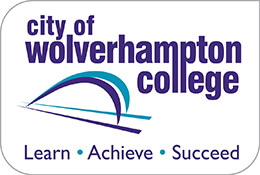 City of Wolverhampton College generates a lot of interest and we receive many calls from Employment Agencies and Recruitment Advertising Agencies. Although we appreciate the interest you have shown in working with us, our Policy, as approved by Governors, requires us to recruit candidates directly ourselves wherever possible. We therefore do not accept any cold calls or speculative emails from agencies. If on occasions, we choose to use an Employment Agency or Recruitment Advertising Agency, we would first go to our current partners or one listed on the Crescent Purchasing Consortium. We would ask you to respect the relationships which we have built up with our current providers, with whom we would always work with. You also need to be aware that our senior team reviews all terms of business before we enter into any agreements. We must therefore insist that you do not contact any City of Wolverhampton College employee directly as they have no authority to enter into an agreement with you. And finally… We want to have a good relationship with our chosen partners and we understand that you want the same and are trying to promote your business. However, if we need your help, we will contact you. We therefore do not accept cold calls or speculative emails from agencies.